You Asked and We Have Answers! Two weeks ago we asked for your questions regarding the article writing process, content marketing, grammar, or anything else on your mind. … Because we believe it’s important to keep an open line of communication. We want to ensure you have the BEST user experience and make the MOST of your article writing efforts. 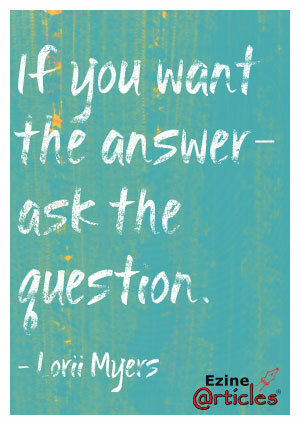 In addition, your questions give us ideas for future blog posts. 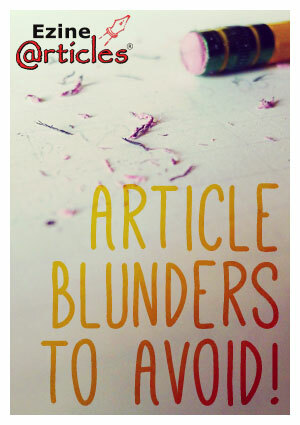 After all, we want to write about topics our readers will find helpful and informative! With that said, here are the questions asked by you and the answers from the EzineArticles staff. EzineArticles Asks: How Can We Help? Send Us a Question and We’ll Blog About It! 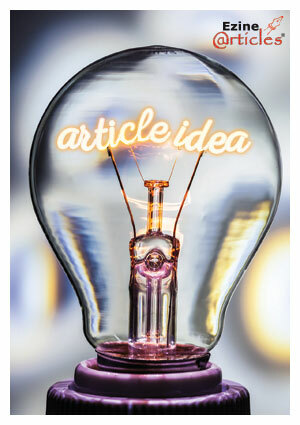 Many of the EzineArticles blog post ideas are generated by our Editorial and Member Support Teams based on areas we see authors could use additional assistance or extra motivation. While we believe the EzineArticles Blog has become a treasure trove of valuable information for article writers and content marketers alike, we’re wondering what topics deserve more attention. 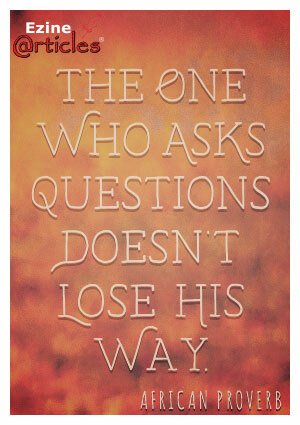 For that reason, we would like to give YOU the opportunity to ask questions for us to answer in an upcoming blog! … Are you feeling stuck in your writing? … Is there something you just don’t understand? … What is it that you want more information about? 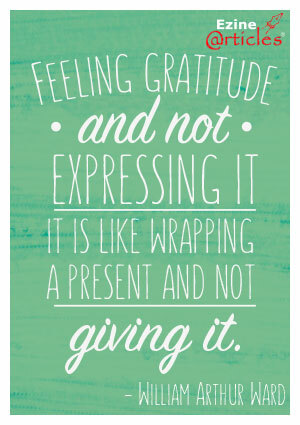 We completely agree! Asking questions is a crucial step in the learning and growing process, which is why we welcome all of you to come forward with your questions. 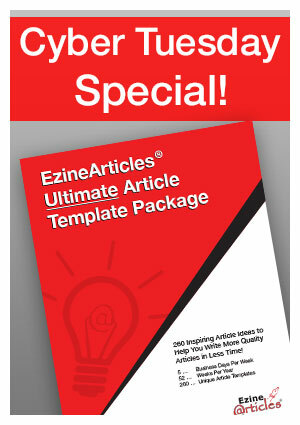 Cyber TUESDAY Special – EzineArticles 260 Ultimate Article Template Package! In celebration of Cyber Tuesday (it’s like Cyber-Monday, but the next excellent day! ;-), we’re introducing a brand new product that contains virtually every article template we’ve ever released plus quite a few NEW article templates that haven’t been released until now. 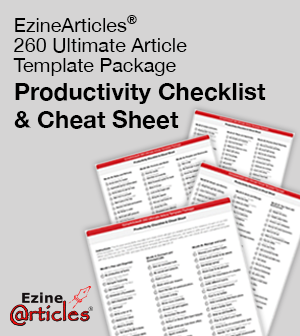 We call it the EzineArticles 260 Ultimate Article Template Package and it’s designed to get your creative juices flowing 5 days a week for an entire year! Social Media Opens Doors – Don’t Let Them Slam in Your Face! When it comes to business, social networks are an amazing communication tool. They connect new relationships and re-kindle the old. They facilitate conversation, help organize events, and spread information. 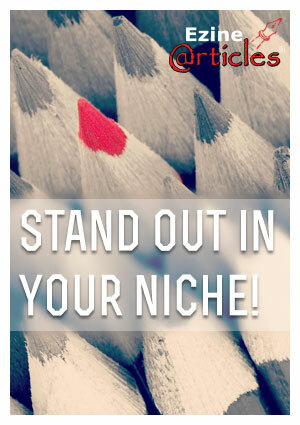 They can even be a great place to promote your business… when you do it correctly! If you’re active on a social network, such as Facebook, you may know a person who uses it to SPAM their business promotions. They push their products, invite you to countless events, pretend to be genuine, and simply plug your feed with endless promotional JUNK until you’re compelled to unfollow or defriend them. Because some of our article writers are involved with affiliate or network marketing, we want to share some insight on the best practices. 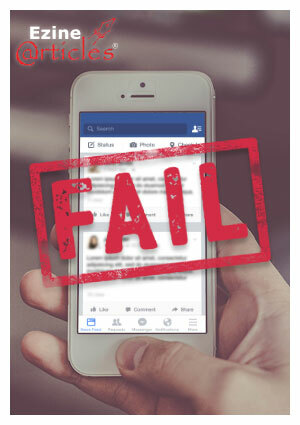 So, how do you know when your social network promotion is pushing the limit? Easy. Here are 3 people you DON’T want to become. Out of Ideas? Start Reading! Every day we are constantly reading. We read emails, text messages, news articles, street signs, product packages … the list is endless! In all of the reading we do, we can use it to our benefit to see things from a new angle and write about what we read. Recently we published a blog post titled, ‘5 Ways Reading Can Encourage Better Writing Techniques.’ The blog post discussed the value of reading in order to improve your techniques as a writer. 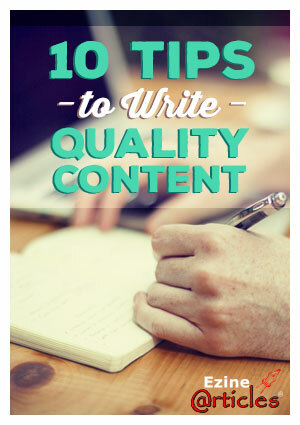 In this post, we are going to cover ways that reading can help you generate ideas for your article writing. Use the strategies below to help you develop new and interesting content for your readers.